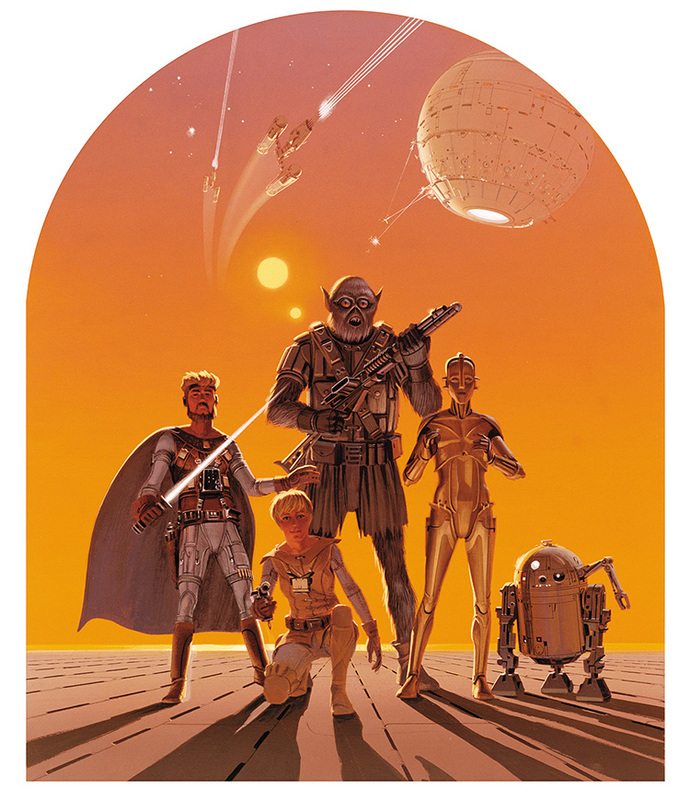 Star Wars Art: Posters, by authors and artists Drew Struzan and Roger Kastel, is the fifth book in Lucasfilm and George Lucas‘ Star Wars Art series. 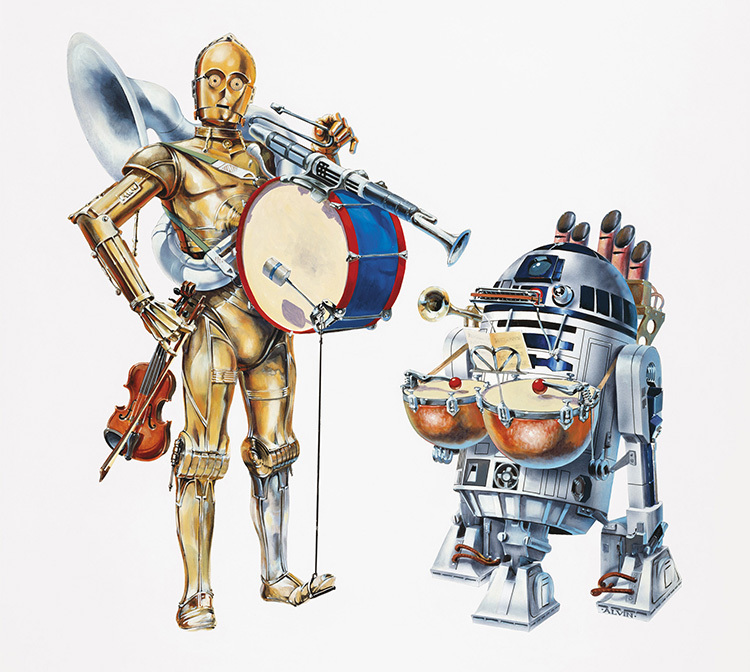 It features an amazing collection of Star Wars movie posters and limited edition art prints from around the world. The book is available to purchase online from publisher ABRAMS Books and Amazon. 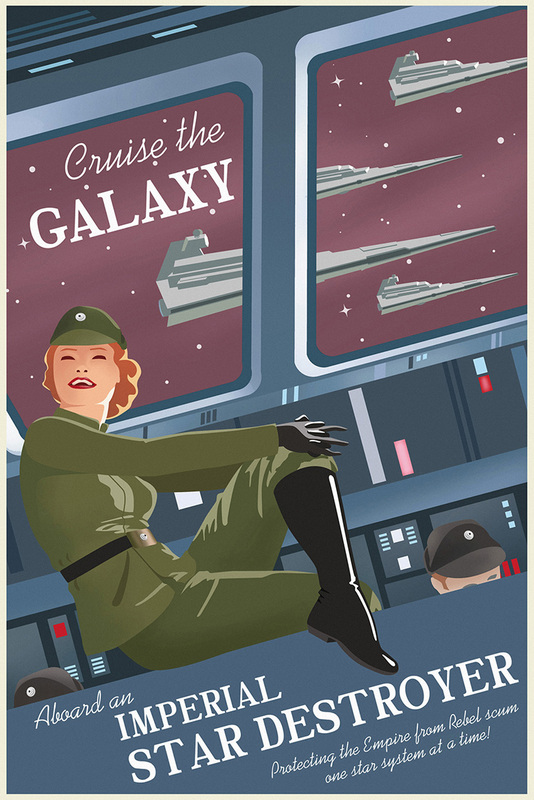 Few pieces of artwork distill the passion for ‘Star Wars’ as do posters. 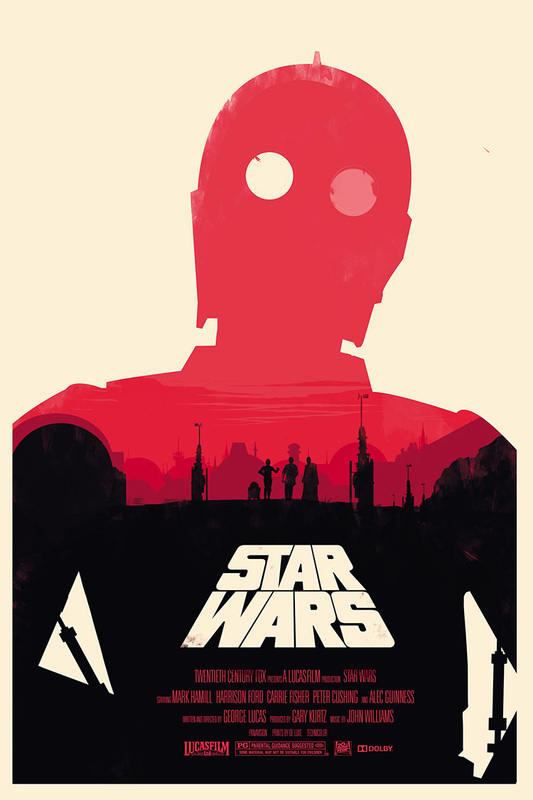 From Tom Jung‘s iconic one-sheet for Episode IV to Roger Kastel’s Gone with the Wind–inspired painting for Episode V and beyond, ‘Star Wars’ has enjoyed nearly four decades of poster art from some of the most renowned artists working in movies. 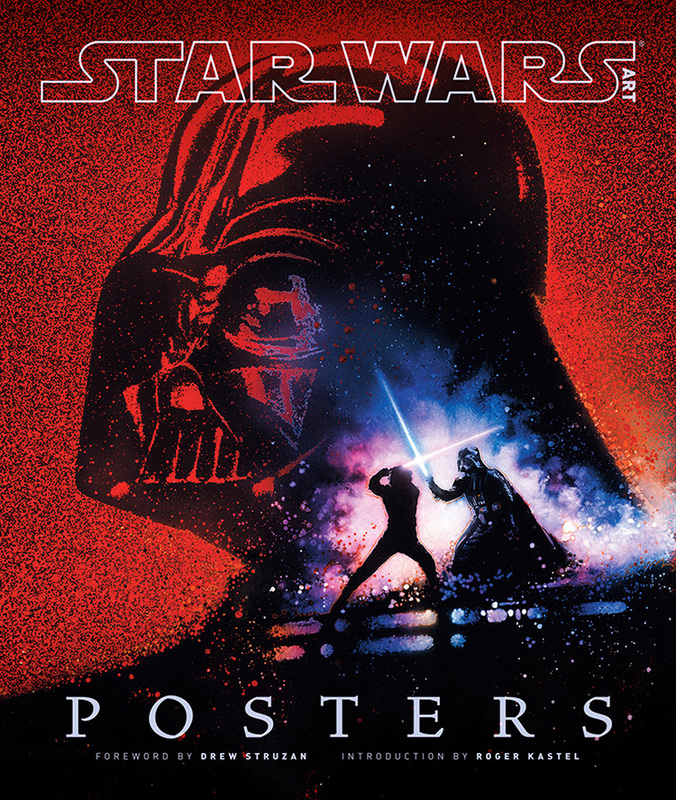 The fifth book in the George Lucas–curated Star Wars Art series, Posters collects the best artwork from all six ‘Star Wars’ films, the ‘Star Wars: The Clone Wars’ animated television series, and limited-edition prints. 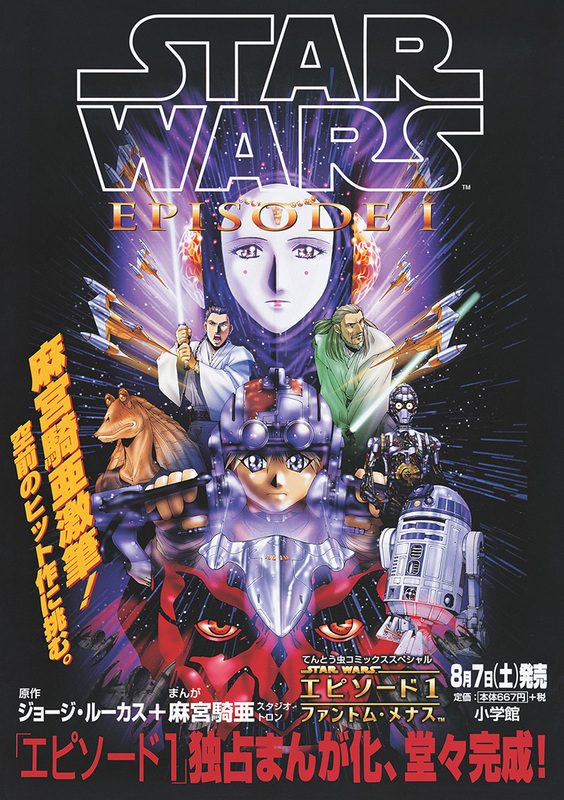 This collection unites all of the action, artistry, and drama of a galaxy far, far away into one lavishly produced tome.